Are indica-sativa classifications on the way out for cannabis consumers? The cannabis plant has taxonomists in a pickle. Believe it or not, scientists have been debating on the proper name for the herb since the 1700s. Most consumers have heard that cannabis comes in two different varieties, Cannabis sativa and Cannabis indica. However, these simple categories may be more pop culture myth than scientific fact. Why? Centuries of human cultivation and selection have made the plant into what it is today. 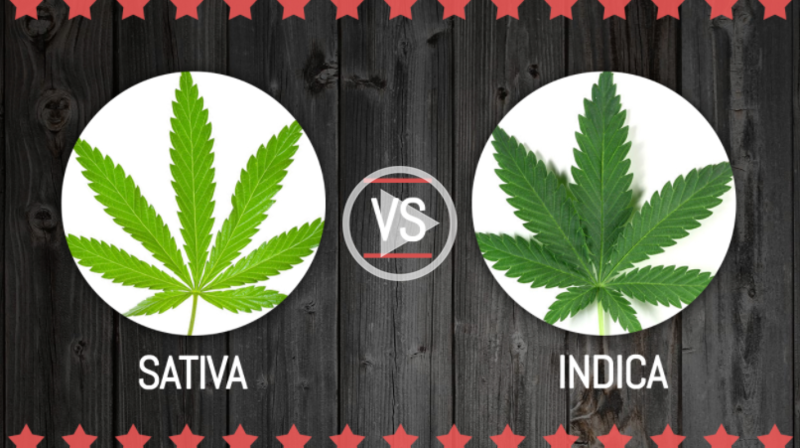 Here's the scoop on the real difference between cannabis indica vs. sativa and why this matters for you. 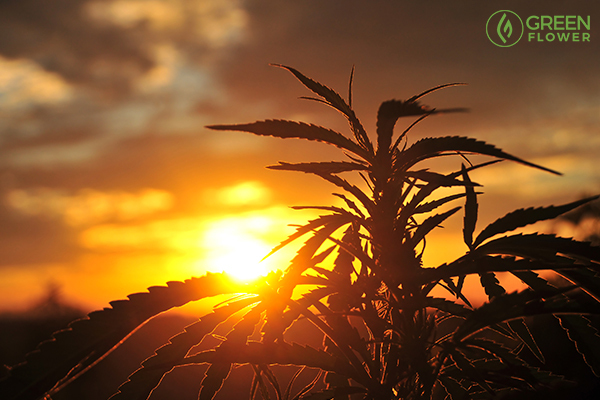 As one of the oldest agricultural and economic crops, cannabis has been a part of human life for thousands of years. While the herb likely originated in Central Asia, the flower has traveled around the globe thanks to the help of human migration. As a result, many cannabis varieties were selected by humans for a multitude of different uses. For example, in some regions, like India, the herb was routinely cultivated for its medicinal properties. However, in other regions, cannabis was more widely used as a fiber source for building materials and other goods. When cannabis is used for building, there is little need for psychoactive resin. Likewise, when the plant is used as a medicine, there is a great need for increased resin production. Hence, there is great reason to believe that the cannabis varieties available today have been strongly influenced by the needs and activities of our species. In many ways, the cannabis plant that we have today is a human invention. In fact, some theorists have even gone as far as to suggest that there may be no truly wild cannabis strains left. Both medicinal and fiber varieties of cannabis come from the same plant, but cultural differences in cultivation and use have created plants that express markedly different chemical and physical characteristics. Here’s the pickle: if the cannabis plant changes greatly due to the way humans grow, manipulate, and use the plant, how do you determine what distinct varieties actually exist? 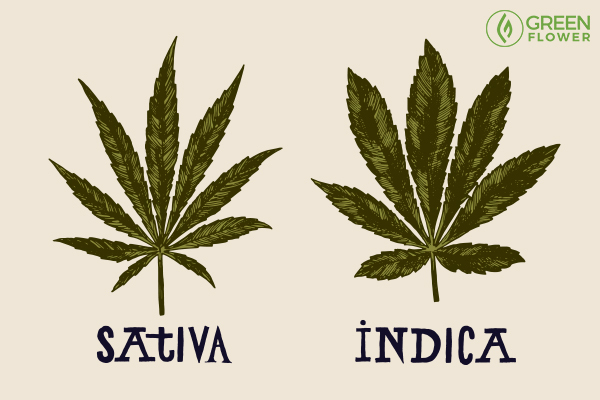 Indica vs Sativa: Not always what you might think. To this day, researchers are still struggling to figure out whether the indica/sativa distinction holds any truth. The long history of human interaction with the plant makes it difficult to tell whether or not indica and sativa plants are different species. These plants may have developed different characteristics after spending centuries in a particular climate. Yet, these characteristics may also be partly caused by the way humans used the plant throughout history in select geographical areas. Prior to the late 1900s, hemp and fiber varieties of cannabis were often referred to as Cannabis sativa while intoxicating “drug” varieties were labeled Cannabis indica. Today, both terms are used to describe intoxicating cannabis cultivars. The supposed difference? The experienced psychoactive effect the plant produces. 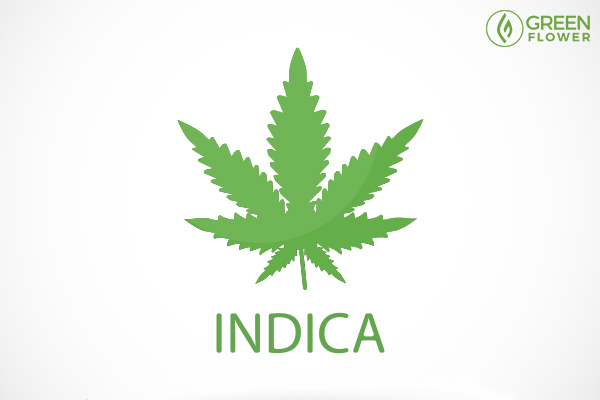 Fast fact: Indica means 'from India'. In popular culture, the term “indica” is generally used to describe strains with a sedative, drowsy effect. Many consumers often joke that indica strains produce an “in ‘da couch” experience, offering sleepy, physical, and tranquilizing qualities. Unfortunately, the idea that indica and sativa varieties produce distinct effects may be wrong. In fact, recent research suggests that the indica-sativa denomination may have little to no bearing on the actual effect of a particular cannabis strain (cultivar). At this point, most cultivated plants have been so intermixed that any given plant can produce a sedative, energizing, or any number of overall experiences. For example, a strain classified as a sativa may cause drowsiness and some indica strains do not produce heavily tranquilizing effects at all. However, the idea that indica cultivars provide a sedative experience is still pervasive. Enjoying cannabis has been an underground and poorly researched phenomenon for the past several decades. During this time, a culture and language developed around the plant that still persists today. Using genetic testing and new scientific analysis, researchers are debunking some long-held understandings about indica vs. sativa strains. Strain effects are based off cannabinoid and terpene profiles. Not sativa versus indica. While indica cultivars have a reputation for putting consumers to sleep, sativas are thought to have the opposite effect by popular culture. 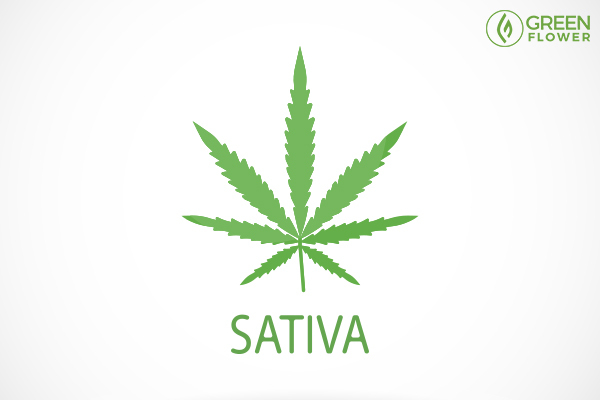 Sativa strains are expected to be energizing, providing clear-headed mental stimulation. These cultivars are the strains that consumers often select when they are looking for something to consume during the day that will not cause drowsiness. However, as with indica strains, the energizing nature of sativa plants may be nothing more than a cultural myth when you consider all the other factors that make up a specific cannabis sample or cultivar. Centuries of human intervention and migration with the cannabis plant means that the varieties now thought of as sativa and indica have been cross-bred with each other countless times to create new strains. Can we get to the bottom of the indica-sativa dilemma? If science has shown that the way consumers often think about indica and sativa strains is more or less bunk, what is the real difference between these plants? While the terms indica and sativa may or may not provide any indication as to the particular effects of a given plant, there are some real differences between the two varieties. The Cannabis indica plant received its Latin name in the 1780s when naturalist Jean-Baptiste Lamarck first differentiated Cannabis sativa and Cannabis indica varieties. Fun fact: Indica means “from India”, which was the variety of plant most frequently imported into Europe and used in medicines. However, half a century after Lamarck made the distinction, researchers backtracked and decided that the two species were the same. Now, a few centuries later, genetic research shows that there are, in fact, some physiological characteristics that separate indica and sativa cannabis strains. Cannabis indica plants tend to be short, stocky, and feature broad fan leaves Sativa plants tend to be taller, less branchy, and feature wispy thin leaves. The plants are also more likely to be found in certain geographical locations. Indica vs. sativa status may not tell you much about any given cannabis strain, but there is something that will: resin. Cannabis is sticky for a reason. Adorning green and purple calyxes is a shining coating of trichome glands, resin protrusions that harbor a wealth of potent chemical compounds. These compounds include cannabinoids like psychoactive tetrahydrocannabinol (THC), the chemical that causes the famous cannabis “high”. Resin also contains aroma molecules called terpenes, which are responsible for the unique fragrances different strains provide. Amazingly, experts suggest that it is the interaction between cannabinoids like THC and these terpene aroma molecules that provide each cultivar unique effects. In a way, both the terpenes and cannabinoids that a given cultivar produces act as chemical “fingerprints”, distinguishing one strain from another. The proper name for a strain family’s fingerprint is chemovar. When it comes to THC and cannabidiol (CBD) content, genetic research shows that there is no difference between indica and sativa plants in terms of cannabinoid production. The same research discovered that there were slight differences in indica vs. sativas regarding terpene content, which may provide some evidence that there are some chemical differences between indica and sativa plants. However, the verdict is still out overall. What researchers are more confident about, however, is that the cannabis plant can be classified into several distinct chemovars. Each of these chemovars will produce different physical and psychological effects when consumed. Many people still believe that THC has no medical value. High-THC strains are the most common in both medicinal and adult-use cannabis markets. 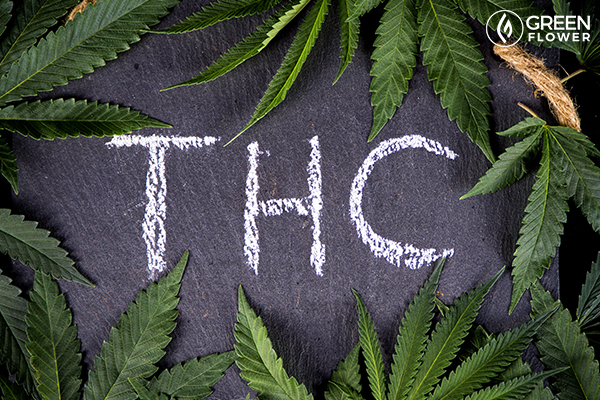 THC is the primary psychoactive compound in the cannabis plant, causing the famous "high" that the herb provides. However, THC isn't all fun and games. Both indica and sativa strains have high levels of the cannabinoid. In fact, while it is rumored that indica varieties may produce slightly more THC than indicas, genetic testing has found that both varieties produce about the same levels of the psychoactive. 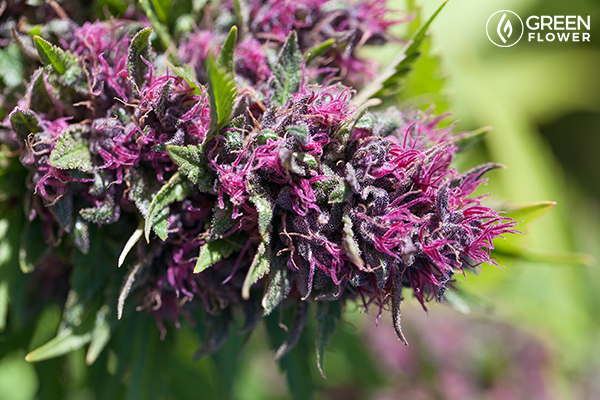 Today, cannabis strains can produce between 5 and 35% of the cannabinoid. Both indica and sativa strains can produce CBD. The next most common chemotype found in both legal and illicit markets is high in cannabidiol (CBD). Unlike THC, CBD is non-intoxicating. THC can skew a consumer's sense of time, slow movement, and cause sensations of euphoria and elation. CBD, on the other hand, is known to boost mood and ease anxiety without causing physical or cognitive impairment. 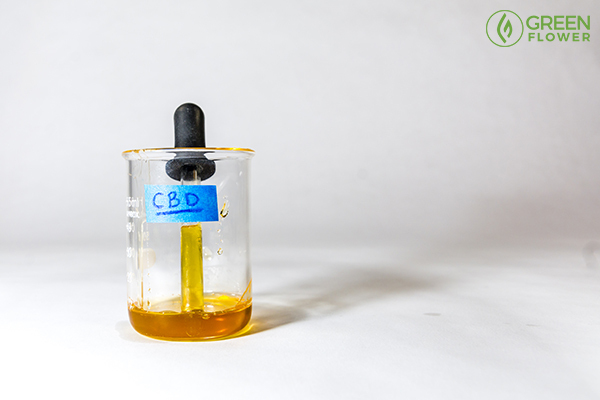 In fact, some consumers may find some high-CBD strains a little invigorating. Like THC, CBD has shown strong medicinal potential. In fact, the U.S. Food and Drug Administration recently fast-tracked a CBD-based drug for the treatment of Dravets and Lenox-Gastaut Syndromes. Both conditions are rare forms of intractable epilepsy that can be life-threatening. In early laboratory experiments, CBD was also found to trigger cell death in breast cancer cells. To add to the case for this natural compound, documents from the U.S. Government also acknowledge that CBD may be more powerful as an antioxidant than vitamins C and E.
While the illicit market for intoxicating cannabis pushed CBD to the wayside for several years, there has been an overwhelming resurgence of interest in the compound. High-THC chemovars can express as little as 0.1% CBD. Yet, high CBD strains can produce between 5 and 25% of the cannabinoid. Like THC, both indica and sativa strains can produce CBD. As recent evidence points out, a strain's indica/sativa status has very little to do with the compounds that the plant produces. This is important, as these chemical constituents like THC and CBD help determine the overall effect a given strain will have. The third most common cannabis chemotype includes plants which produce a mixture of both THC and CBD. Some plants can produce a 1:1 ratio of the two while others produce various mixes and concentrations. Mixed chemotypes can produce staggering levels of THC, but when balanced with CBD these plants often produce a mild to nonexistent psychoactive effect. These mixed varieties are recommended for novice and moderate consumers looking for a more relaxed cannabis experience. However, it's important to keep in mind that the higher the THC content, the more intoxicating the plants are likely to be. Right now, THC, CBD, and mixed chemotypes make up the most common strains available. However, other cannabis varieties with different dominant cannabinoids do exist. For example, one biopharmaceutical company has created high-CBG and high-THCV chemovars to use in medicines. Some individual cultivars have also created high-THCV chemotypes, yet finding these cultivars can be tricky. CBG stands for cannabigerol, which is the precursor molecule to both THC and CBD. In early preclinical trials, CBG was found to have mood stabilizing effects and may improve bone health. THCV is short for tetrahydrocannabivarin, which may be partially intoxicating. THCV is of interest for diabetes care, as early human trials have found that this cannabis compound improves fasting blood sugar levels and insulin sensitivity. 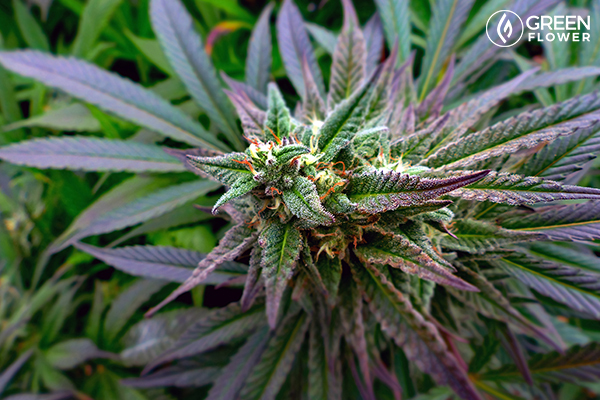 Have you identified your favorite cannabis terpenes yet? As mentioned above, research has found no connection between CBD/THC content and indica vs. sativa status. However, there is some connection between this classification and the presence of certain terpenes. For example, an aforementioned study did find a slight relationship between indica strains and the presence of the terpenes linalool and terpinolene, which have slightly sedative properties. Linalool is commonly found in a lavender and has a light, floral aroma. Terpinolene provides a warm, woody scent to many cannabis strains. If your cannabis strain tests positive for significant levels of these terpenes, it may produce more tranquilizing and relaxing effects. However, small percentages of these terpenes are present in a large number of modern cannabis cultivars. Just as some terpenes are more sedative, some terpenes may produce more stimulating and uplifting effects. However, whether or not these terpenes are more likely to be found in indica vs. sativa strains has yet to be determined. These terpenes may provide a more alerting cannabis experience. Yet, more often than not, both stimulating and sedative terpenes can be found in the same plant. Based on current understanding, the intricate synergy of these molecules is what gives each cannabis cultivar its unique personality, not its indica or sativa status. Is the cannabis-sativa classification outdated for consumers? Are Jeff Sessions' Recent Cannabis Comments Good for the Cannabis Industry?